BOILER INSTALLATIONS, REPAIRS, AND MAINTENANCE AVAILABLE ACROSS BOLTON AND THE NORTH WEST. 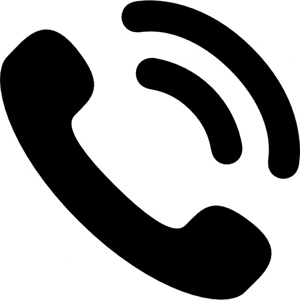 Give us a call and chat to our friendly team. We’ll record your problem and offer free, practical advice. Available to visit at a time convenient for you, our engineers will work around your schedule. If your situation is an emergency, we guarantee we will respond as soon as possible. Choose to work with us, and professional, quality service is assured. Our qualified and experienced engineers will repair or resolve any issue. 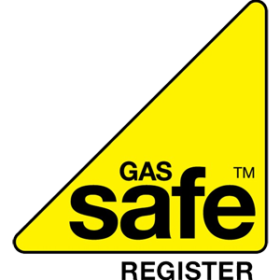 WE ARE A GAS ENGINEERING COMPANY SPECIALISING IN BOILER SYSTEMS THROUGHOUT BOLTON. AT K&M MAINTENANCE WE HAVE MORE THAN 15 YEARS EXPERIENCE IN THE SERVICING AND INSTALLATION OF ALL LEADING BOILERS. 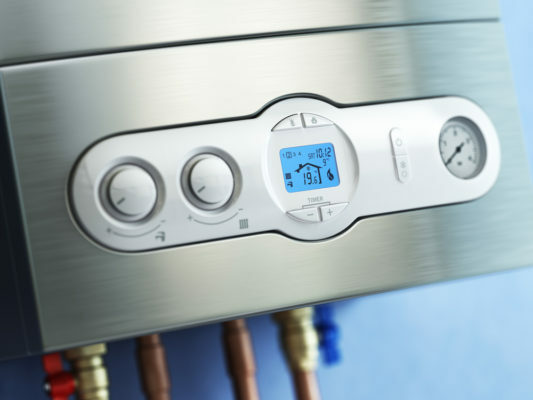 We are experts with all leading boilers including Worcester Bosch and Vaillant. At K & M Maintenance we can ensure a quality and professional service you can trust. We sere homes and commercial properties throughout Bolton and the North West. ON HAND 24 HOURS A DAY, 7 DAYS A WEEK, OUR LICENSED AND QUALIFIED ENGINEERS COVER OVER 18,000 GAS INSTALLATIONS AND REPAIRS A YEAR. 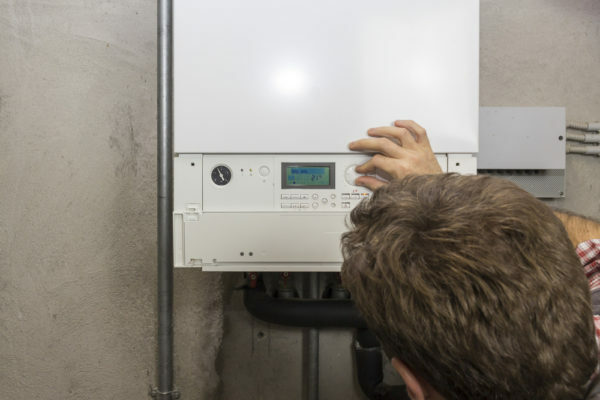 Whatever boiler issue you face, our friendly team can guarantee a high quality and professional service. Licensed, qualified, and experienced boiler engineers across Bolton and the North West. 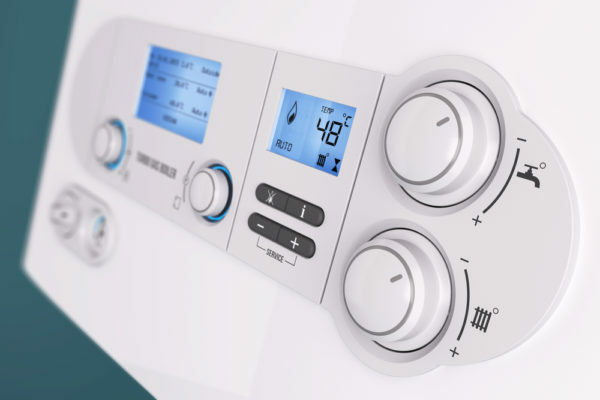 We pride ourselves on our friendly service and ability to find thorough solutions to any boiler issue or emergency. 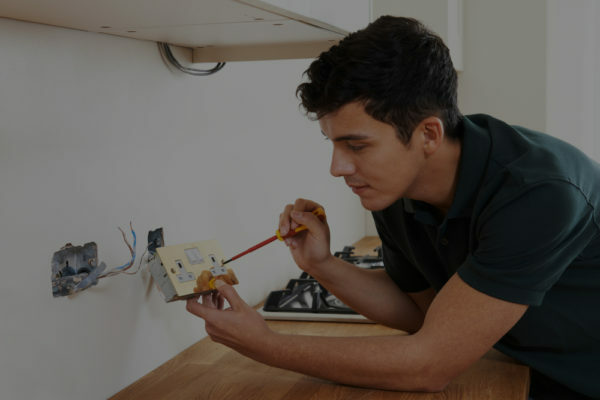 We also provide advice and support for general repairs and non-emergency situations. Our CRB checked and fully qualified engineers are happy to provide an effective service for any job, no job is too big or too small. Here at K & M Maintenance we are situated across the North West. Our engineers are poised to tackle any boiler issue from Bolton to the Lake District. Covering Cumbria and Lancashire, our wide ranging service can be trusted and relied on. As a competitive company, we make sure our prices are reasonable and affordable. We can guarantee our clients a professional and top quality service. In addition, our engineers are committed to customer satisfaction. As a result, many of customers return time and again. For a service you can trust, contact us today.